Thanks to my mum I have got some good publicity in the Selby Times and The York Press about my book Follow Me and Leeds United. Thank you once again to BBC Radio Leeds and Georgie for interviewing me prior to the Huddersfield Town derby 26th October. BBC Radio Leeds Friday 25th October approx 7.50 am! 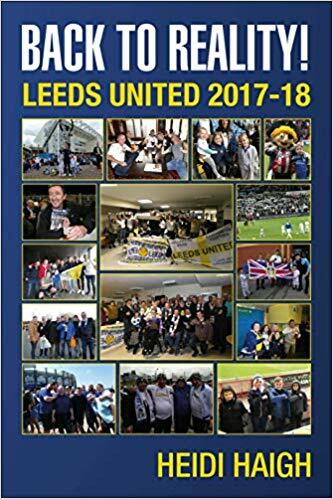 Thank you Katherine Hannah of West Yorkshire Sport on BBC Radio Leeds, for giving me the opportunity to be involved on the fan’s panel for a look at the season so far with Leeds United on 17th October 2013. Appearing with me are Katherine, Andrew Butterwick and Gerry McNamee.